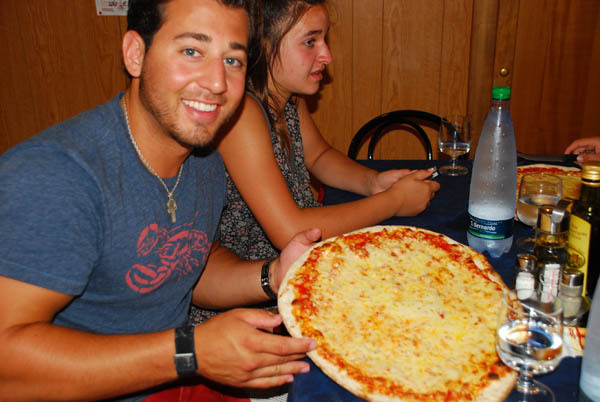 Where does one find the best pizza in Italy? In the mom and pop-owned and operated Trattorias of Italy. We found one the other day in Bolsena, not far from our homebase in Orvieto. The Cain family loved their margarita pizzas while the rest of us had lasagna, or a salad or a seafood starter. Posted in Best Trattoria in Italy, Italy Tours and tagged bolsena, in, italy, pizza.